Few things in life produce more moans and groans in the workplace than the mind-numbing, fear-inducing ritual of annual performance reviews. In recent years, there have been calls for companies to free themselves from this burdensome practice. Download the free whitepaper on how Autodesk overcame this problem. 1. 45% of HR leaders do not think annual performance reviews are an accurate appraisal for employee’s work. 2. CFOs spend at least 40% of their time on business performance management, but they estimate that 30% of their company’s performance potential is lost due to ineffective performance management processes and behaviors. 3. Only 23% of HR executives think that their PM process accurately reflects employee contributions. 4. Only 8% of companies report that their performance management process drives high levels of value, while 58% said it is not an effective use of time. 5. A poll with 2,677 respondents revealed that 98% find annual performance reviews unnecessary. Among the respondents were 645 HR managers, 232 CEOs, and 1,800 other employees. 6. Only 14% of organizations are happy with their performance management system. 7. Two-thirds of performance management systems misidentify high performers. 8. In 2013, most organizations needed a 20% improvement in employee performance, but typical performance management can only improve performance by 5%. 10. 30% of performance reviews end up in decreased employee performance. 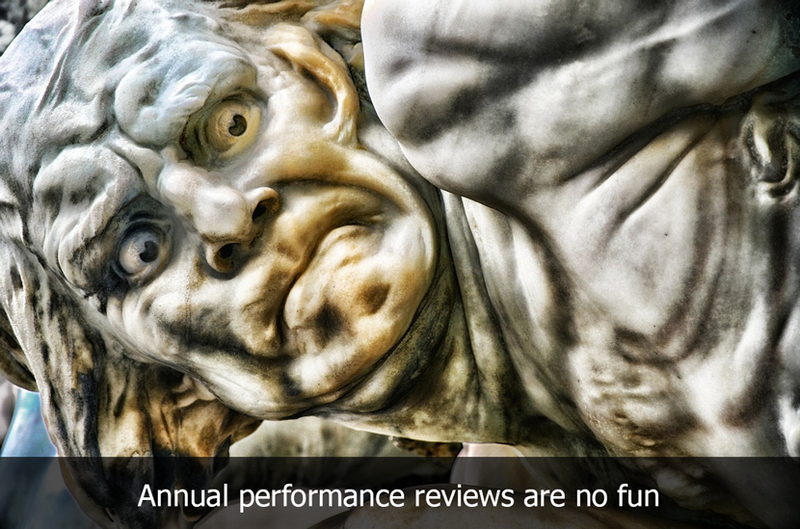 Clearly, something is amiss when it comes to performance management and annual reviews. Do you know the “Difference Between Performance Management and Performance Appraisal“? In fact, given the above statistics, it’s a relatively safe bet to say that performance management in your own company is lacking in some way or not delivering the kind of value you wish it could deliver. 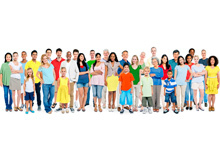 Would you like to know how one company successfully overhauled its Performance Management? Click here for a free report.